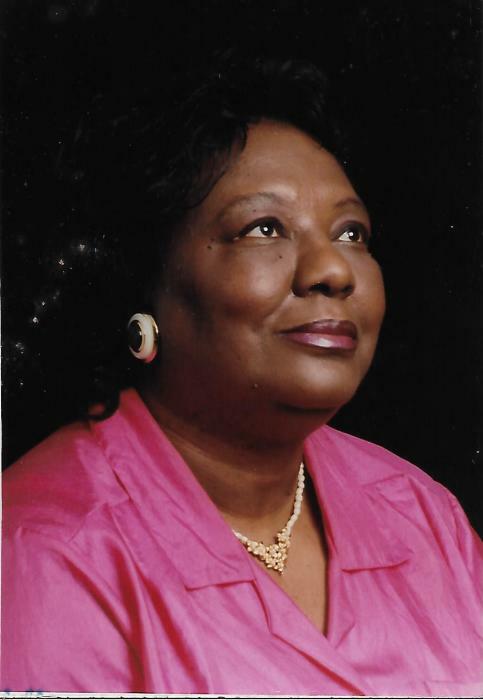 Earline Smith, age 81, of Birmingham, AL., departed this life on Wednesday, March 13, 2019. Services celebrating her life will be held on Saturday, March 23, 2019 at 1:00 P.M. at Lively Stone Missionary Baptist Church ( 3421 31st Place No). Burial will follow in Zion Memorial Gardens. Public visitation will be Friday, March 22, 2019 from 3:00 until 8:00 P.M. at the funeral home.